We think a lot about people. without people interacting with it? The journey to strong results is just as important as the results themselves. 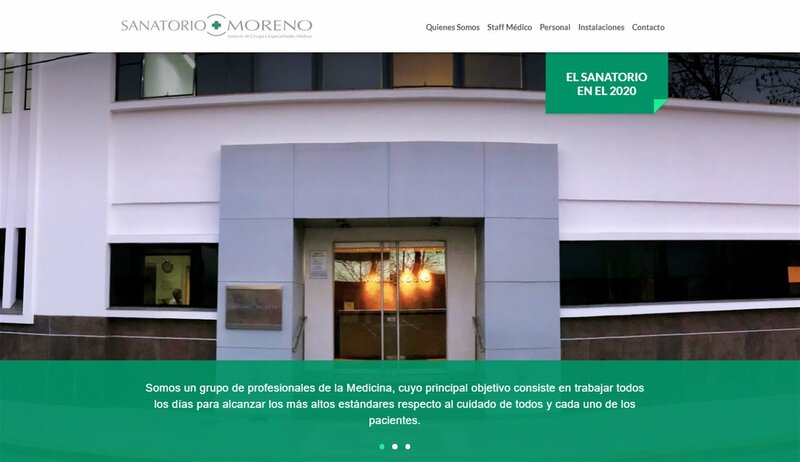 Design and development of the Sanatorio Moreno website. Development of the CLAPP website. 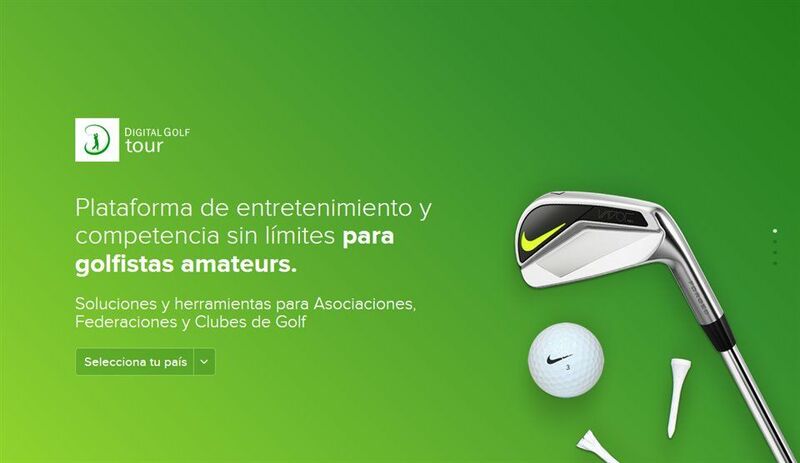 Design and development of the Digital Golf Tour website and digital tools for clubs and federations. 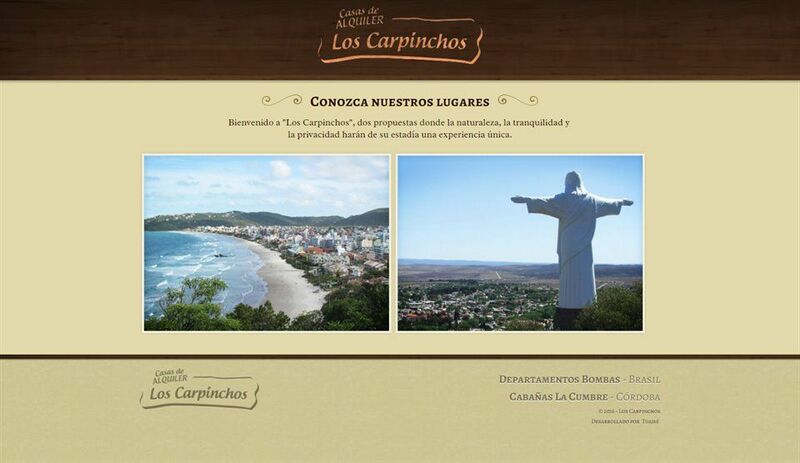 Design and development of the Los Carpinchos, Casas de Alquiler website. 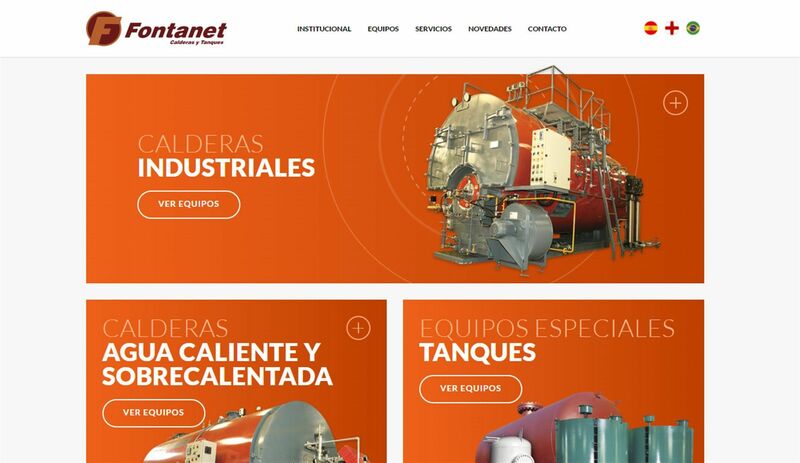 Design and development of the Calderas Fontanet website. 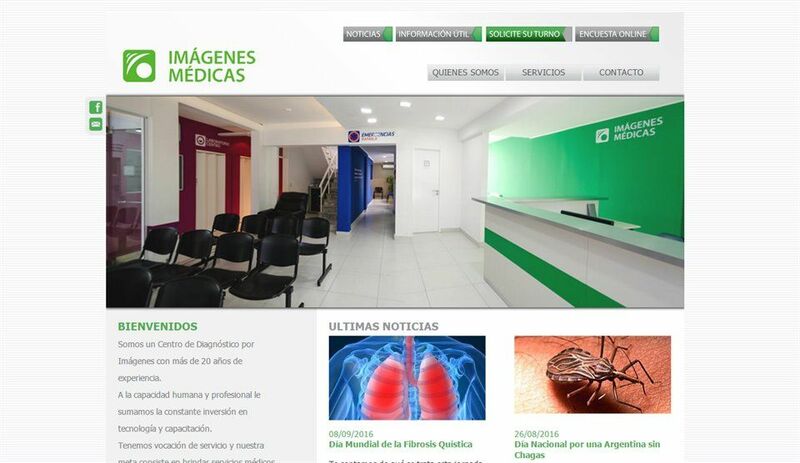 Development of the Imágenes Médicas website. 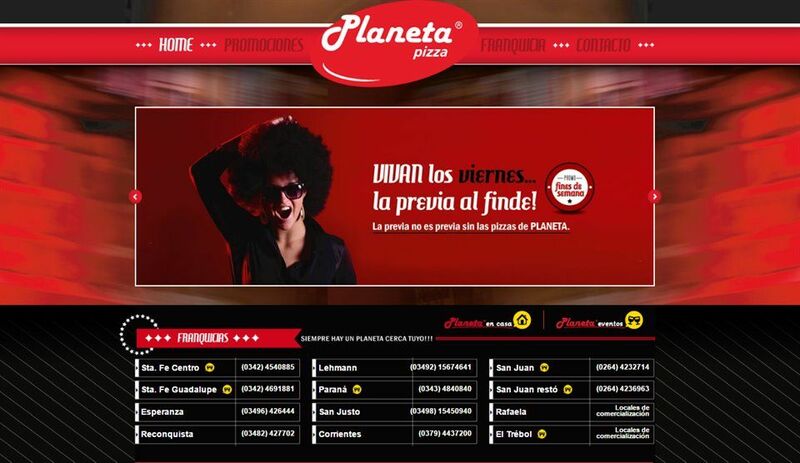 Development of the Planeta Pizza website. 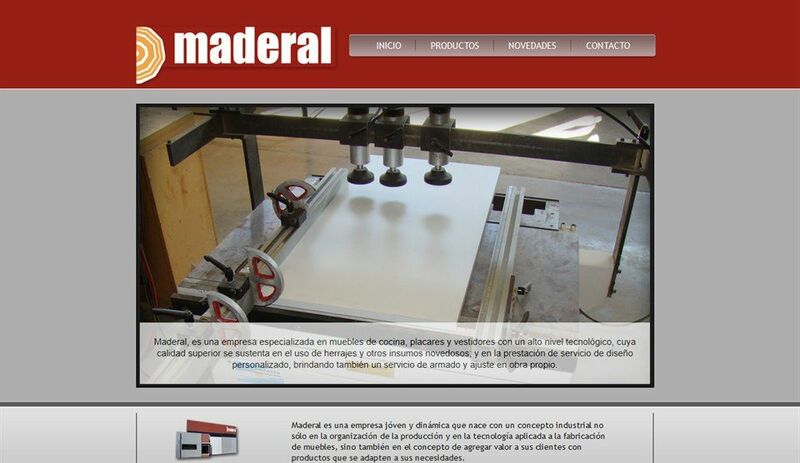 Design and development of the Maderal website. 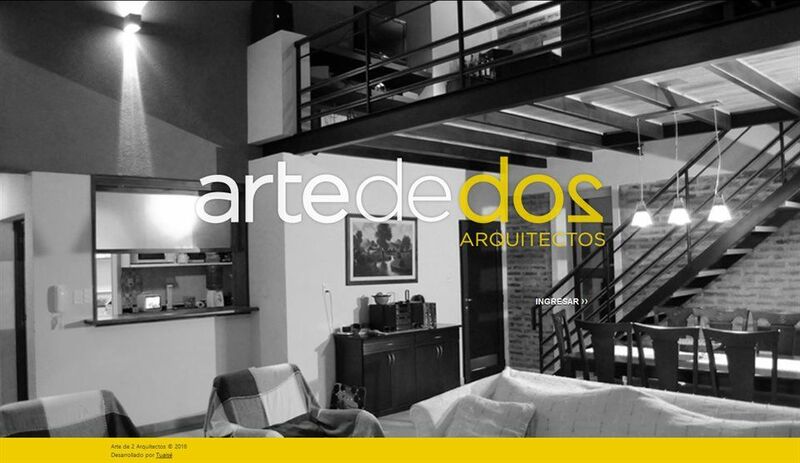 Development of the Arte de 2 Arquitectos website. 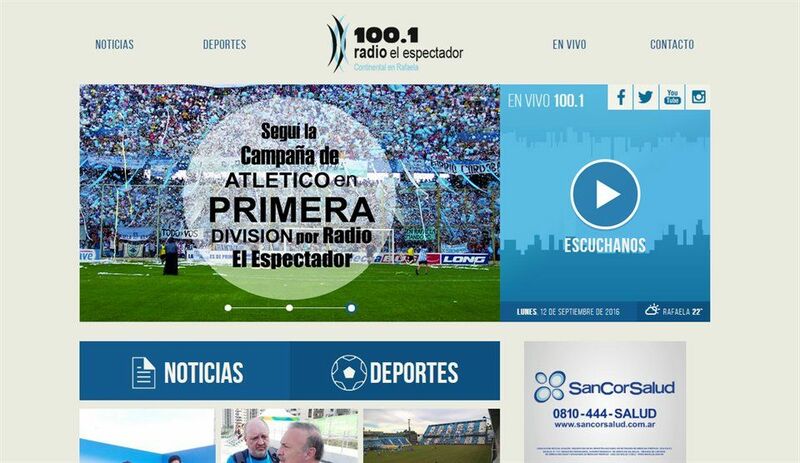 Design and development of the El Espectador MF Radio website. 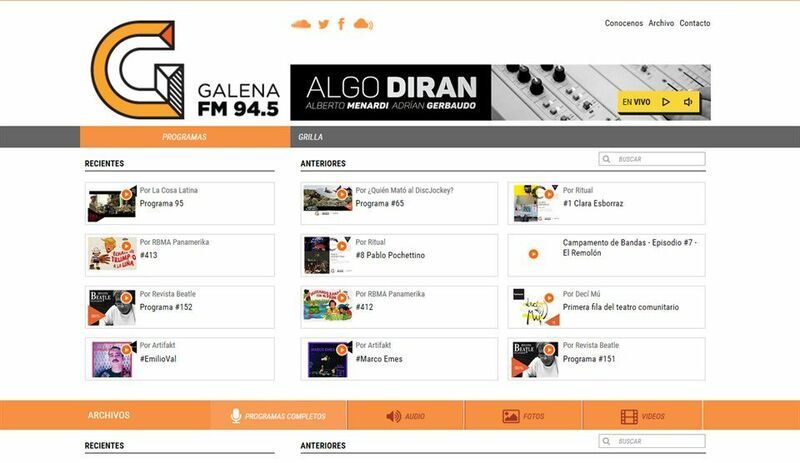 Development of the Galena MF Radio website. 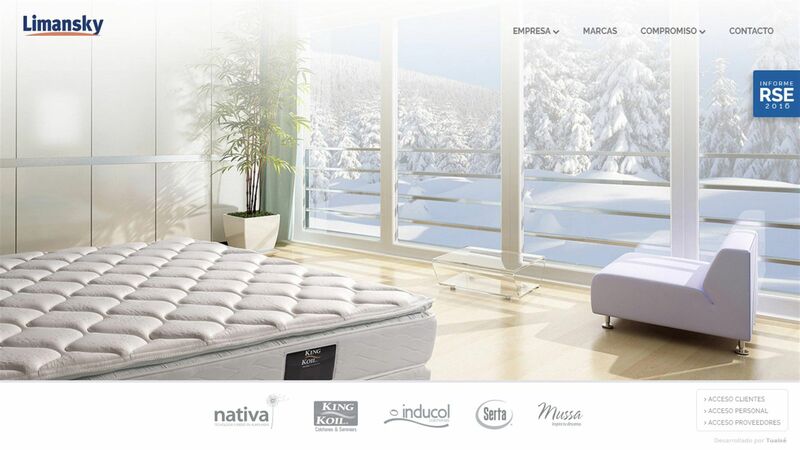 Design and development of the Frautschi SACIFIA website. 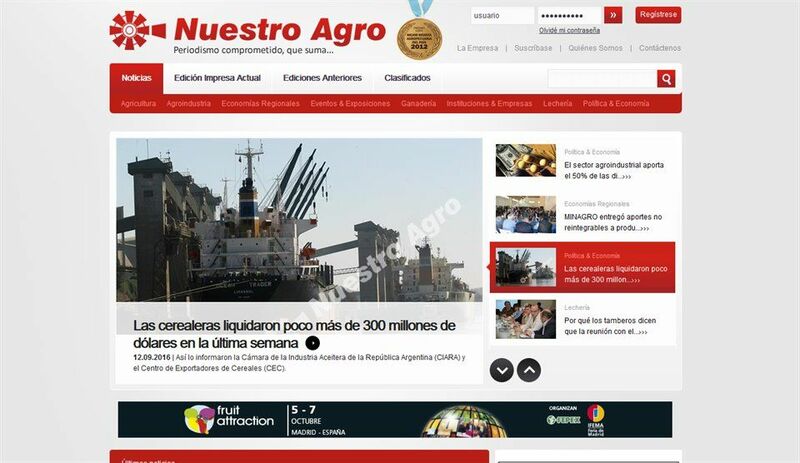 Design and development of the Nuesrto Agro Magazine website. 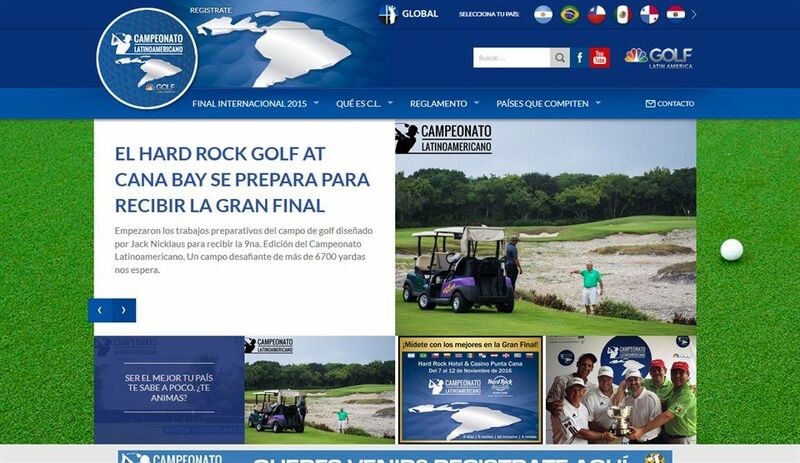 Design and development of the Campeonato Latinoamericano Golf Channel website. 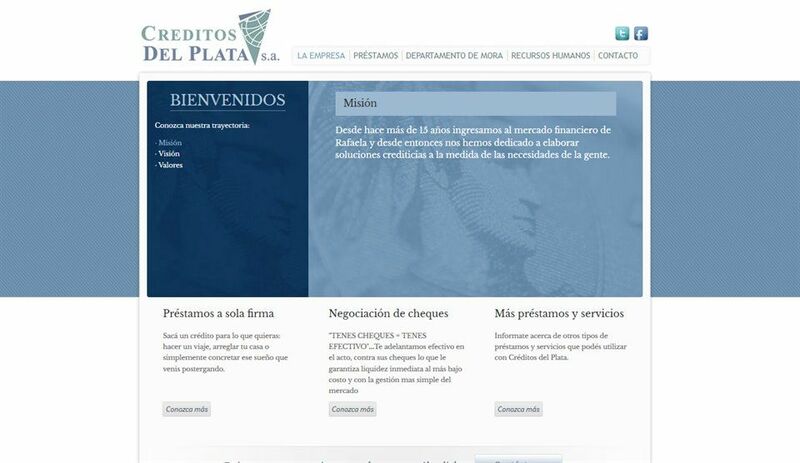 Design and development of the Créditos del Plata website. 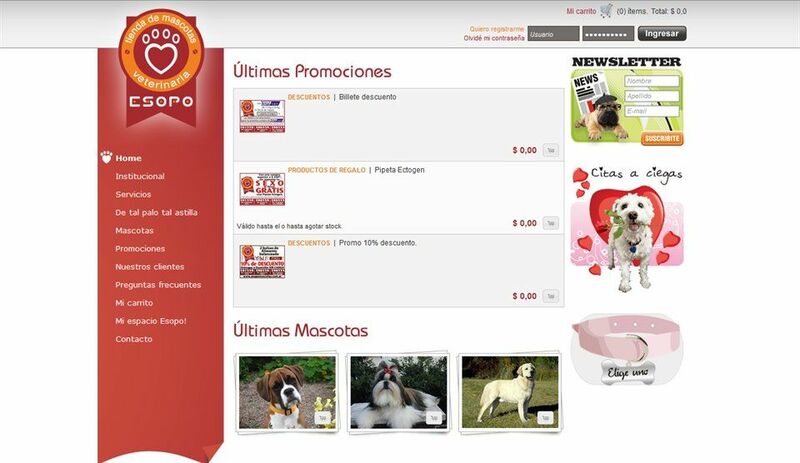 Design and development of the Esopo Mascotas veterinary website. 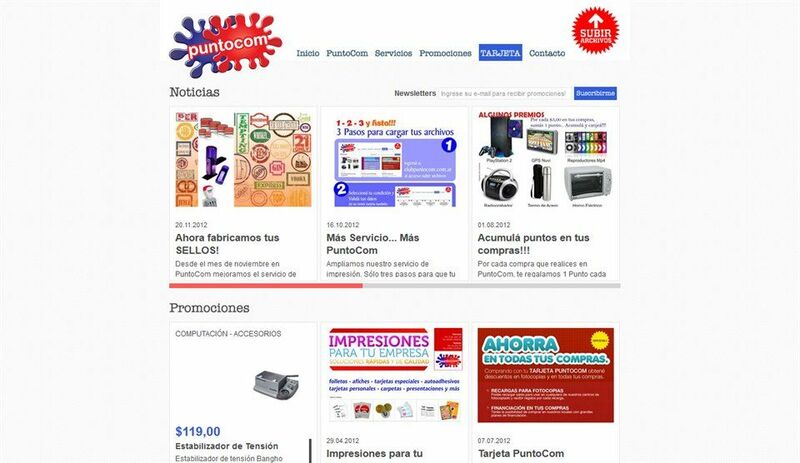 Development of the PuntoCom website, internal management system and benefit cards. 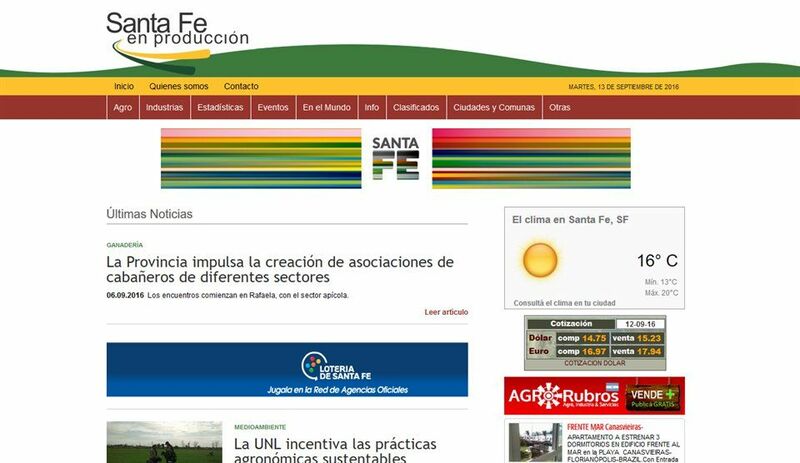 Development of the Santa Fe en Producción news portal. 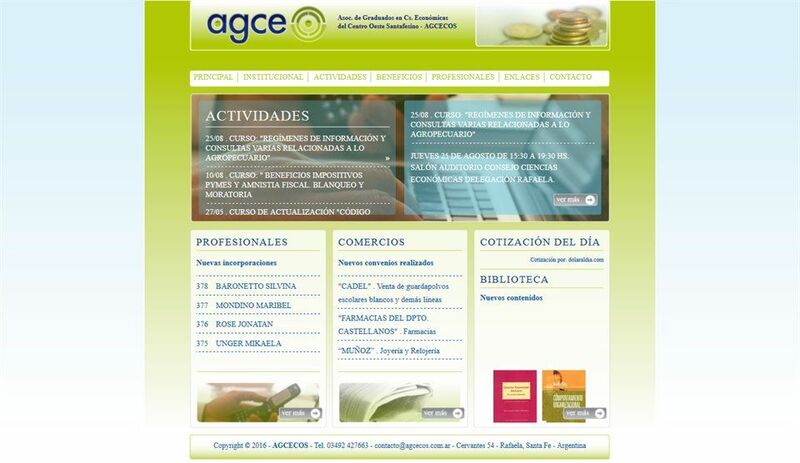 Design and development of the AGCECOS website. 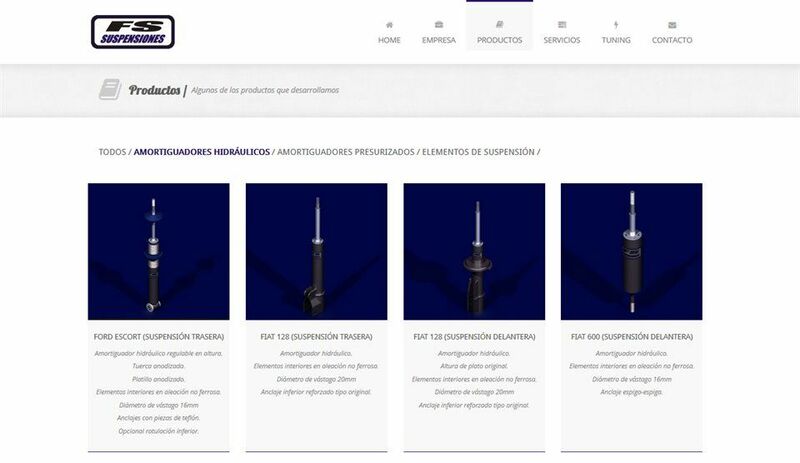 Design and development of the FS Suspensiones website. 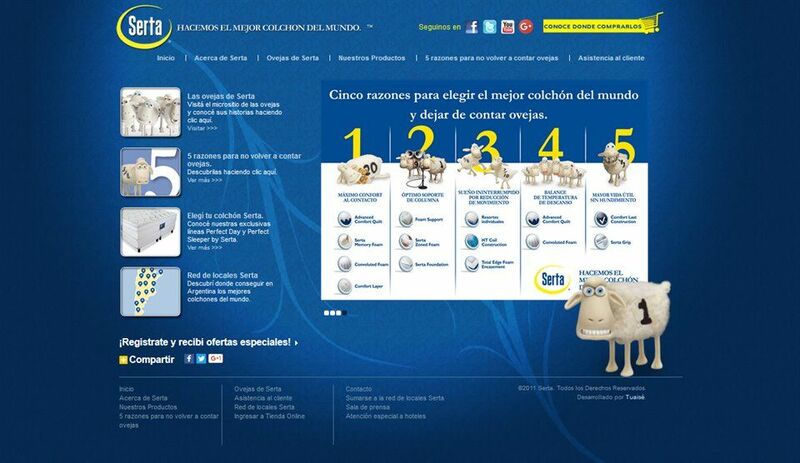 Development of the Serta Argentina website and mobile version. 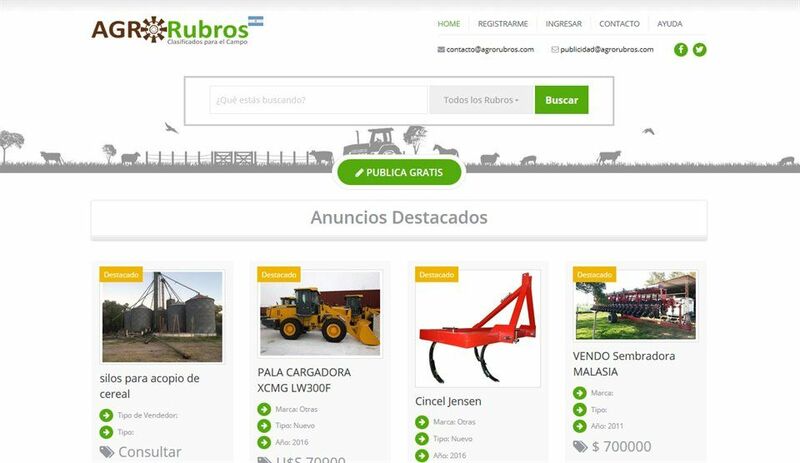 Design and development of the AgroRubros website, agricultural classifieds. 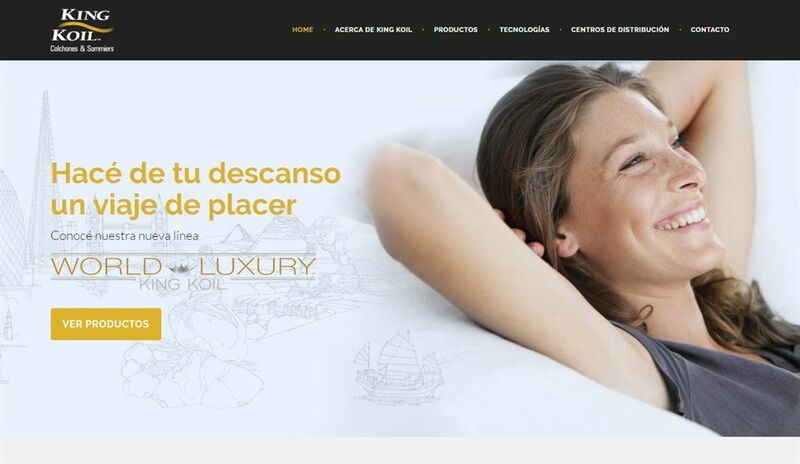 Development of the Turismo Lontano website. Design and development of the Hugo Magician website. to build software solutions that meet your needs. We develop web-based and mobile applications with a wide range of complexity and scale. We work to understand your specific needs and apply agile development methodologies in order to deliver solutions that fit with your business model. 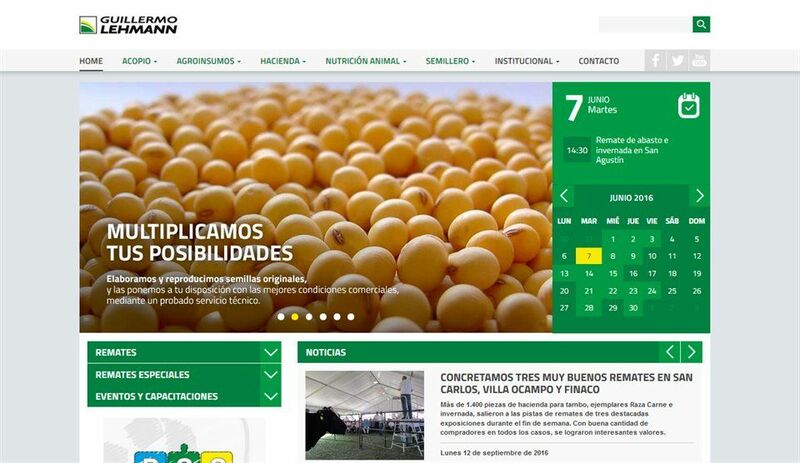 Intranets, internal communication management, administration, production. 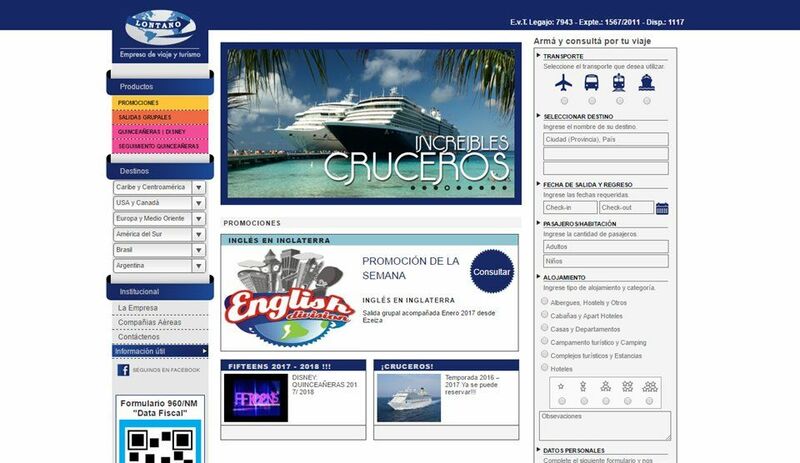 Extranets, external management for customers and suppliers. Simple and innovative design. Responsive to different devices. 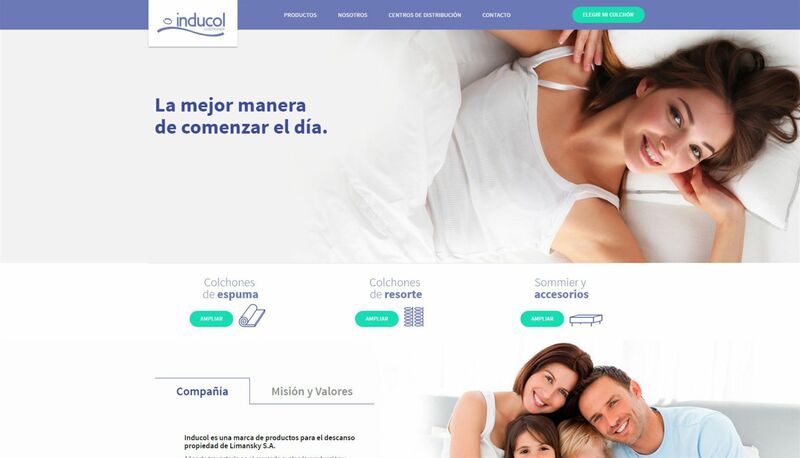 Graphic design focused on simplicity and intuitive user experience. We keep your company in mind to enable you to communicate your brand and message to your customers. 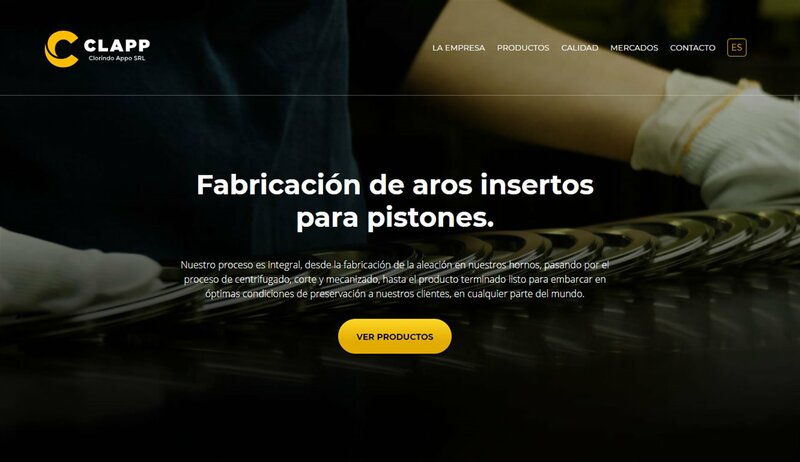 Our design processes account for use on a variety of devices, screen sizes, and resolutions to ensure an optimal user interface and experience no matter how your customers choose to interact with you. We develop tools to help you manage the content of each section of your website or application to make updating or changing content and messaging a breeze! 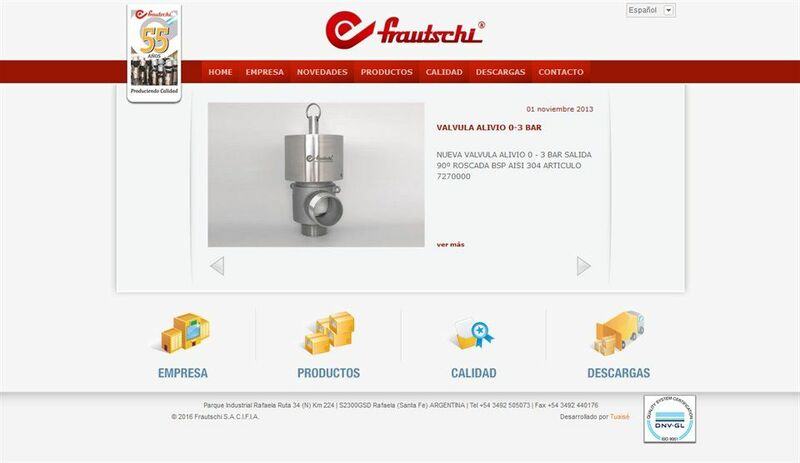 Online product catalog with technical data sheet, photo galleries and videos by product. HR Forms, Curriculum Vitae uploads. Before touching a single line of code, we analyze the critical aspects of your project and evaluate the best approach to generate high performance and scalable solutions. 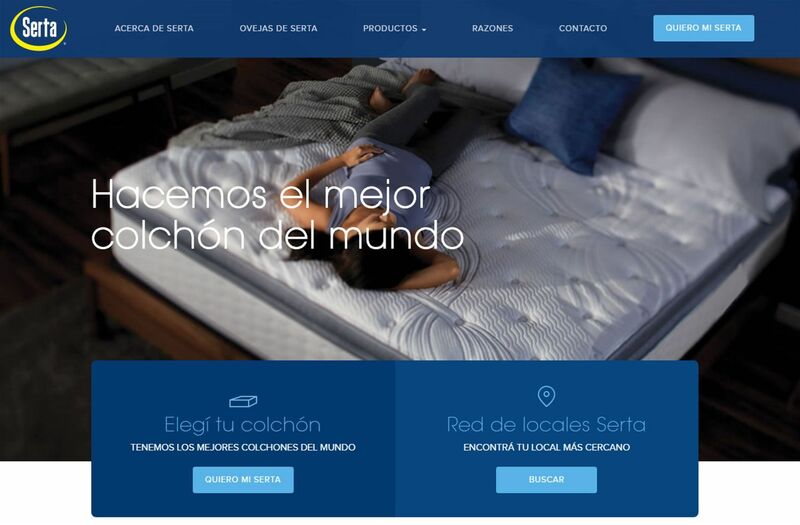 Our work adheres to coding standards (HTML and CSS), which reduces maintenance time and associated costs and improves loading time and search engine optimization (SEO). Don’t hesitate to contact us; your inquiry is always welcome! Go far without taking shortcuts or advantage of others. Create with a mentality of sustainability and renewability. Be a part of the economic and social ecosystem, while keeping in mind that collaboration and unity is always the healthiest approach. Focus on moving ourselves forward into the future, while maintaining to respect for both the past and present. Integrated solutions for a connected world.